Walton Heath’s first Professional, the legendary James Braid, won five Opens and enjoyed a tenure of some forty-five years. 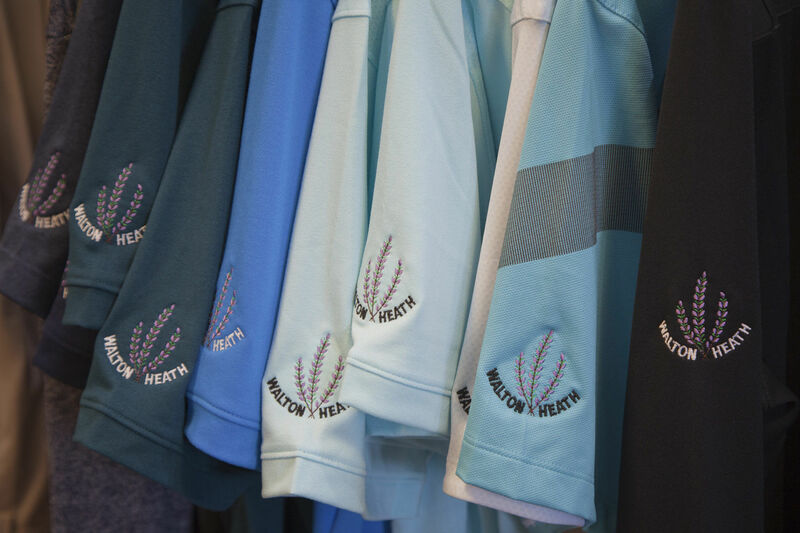 His successors have similarly high standards of quality and commitment in everything they do, maintaining a long tradition of ensuring that everyone playing golf at Walton Heath gains the maximum pleasure from doing so. Tradition and technology have been combined well at Walton Heath. The indoor Teaching Studio incorporates a Trackman Launch Monitor, which shows on a 5-metre screen the exact path of your club and ball. This “virtual” experience is a great way to develop your game, or to be professionally fitted for new clubs, or both. 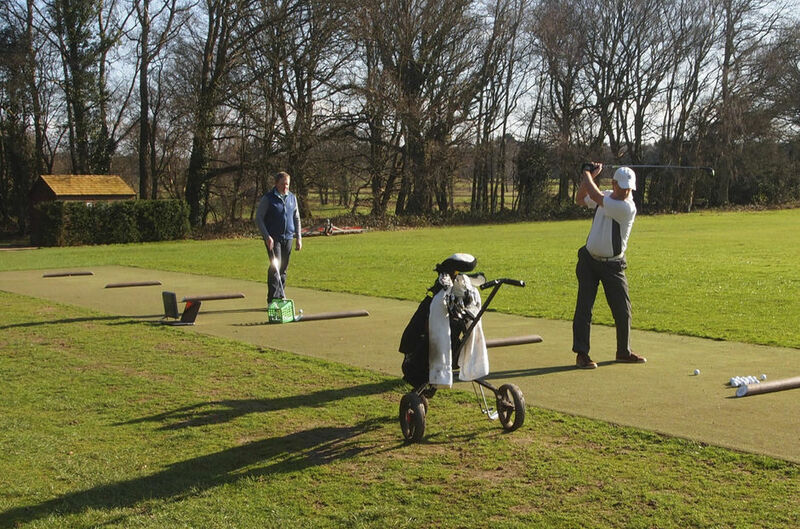 If you prefer your tuition with intuition and outdoors, Simon Peaford and his team combine a deep knowledge of the golf swing with rapid assessment of the individual golfer, to help you become the best you can be. OUR PRACTICE GROUND WAS OPENED IN JULY 2016 WHERE, AS A GUEST, YOU CAN HIT BALLS TO YOUR HEART’S CONTENT, OR LEARN HOW TO. 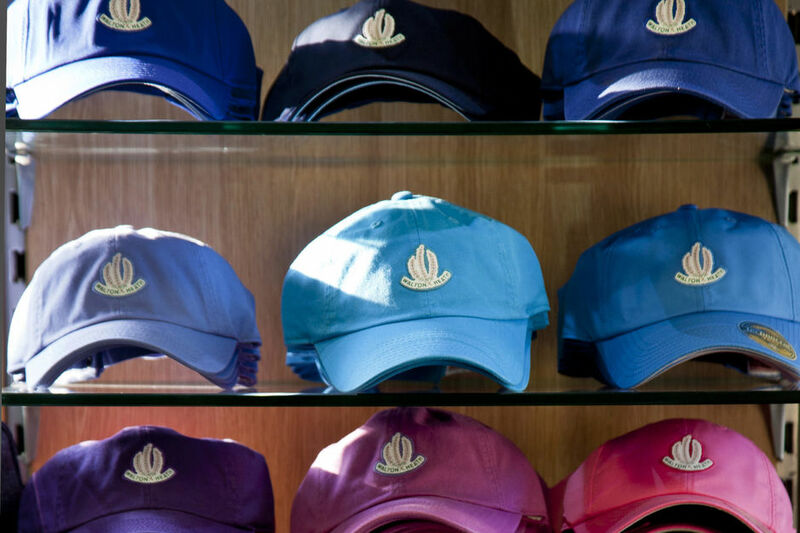 Back in the Pro shop, the same high standards are brought to the selection and presentation of the latest and best quality clothing, accessories and golf equipment, all in a relaxed and congenial atmosphere of warmth and professionalism. Call 01737 812152 to reach the Pro Shop, or click here to visit our contact page.